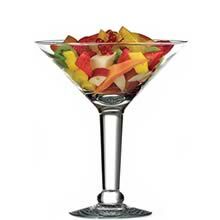 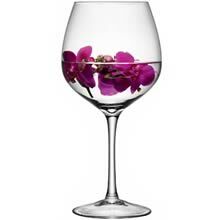 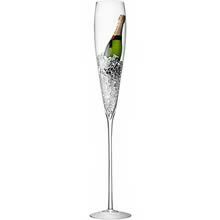 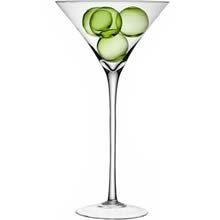 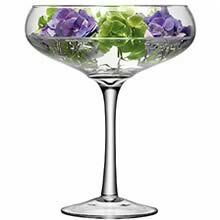 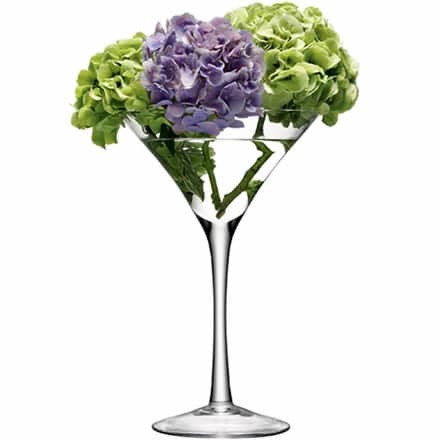 The LSA MIDI Cocktail Glass is a rather large martini glass, handmade from clear glass and is perfect for flower displays, favours at weddings or parties and table centrepieces, adding extra height to tables and displays. 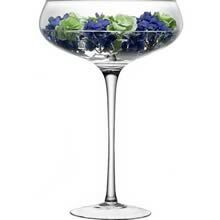 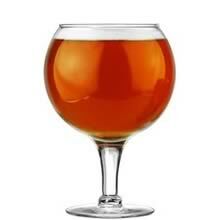 Standing 340mm tall the LSA MIDI Cocktail Glass is the same design as a classic martini glass, just bigger. 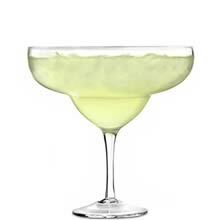 Collection: LSA MIDI, Cocktail Glass, MQ02, G357-34-301.